Imagine yourself prepared in smart ways – for anything. Feel the freedom of true readiness with the Estate Ready bundle. A smarter way to get sorted. The perfect legacy has the personal, financial and altruistic covered. With Estate Ready bundle, you get every important legacy document in place, all at once. For total organisation and superb preparation, Estate Ready is the most compact and efficient legacy tool. With massive power to save you time and money. Estate Ready might be all your legacy documents in one, but this does not mean we’ve compromised on the design and flexibility of each and every product in the bundle. 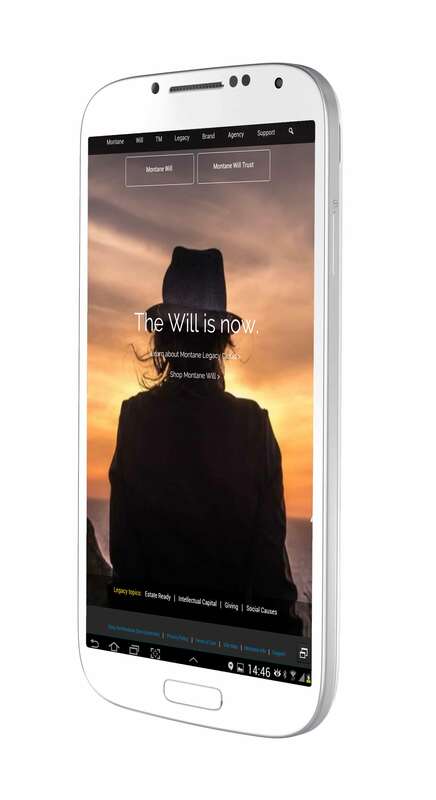 Never before has there been a completely seamless legacy option this flexible and more able to express your wishes, beliefs and values – so precisely. An old way to communicate. Done new. Estate Ready is first and foremost a tool for communicating. It does everything legacy plans should, but in ways no other legal product ever has. It also makes sure your wishes are expressed completely. No “ifs”. No “buts”. Ready. Your life. Your legacy. Sorted. It’s one thing to have a few random documents in place. It’s another thing entirely to be Estate Ready. Personalised innovation. At every step. Get started with Estate Ready today. Get answers about Estate Ready.